It is often observed that learnings derived at a very tinder age play a significant role in shaping the personalities of the students. Such learnings are long lasting and facilitate in developing the physical and mental growth of students. 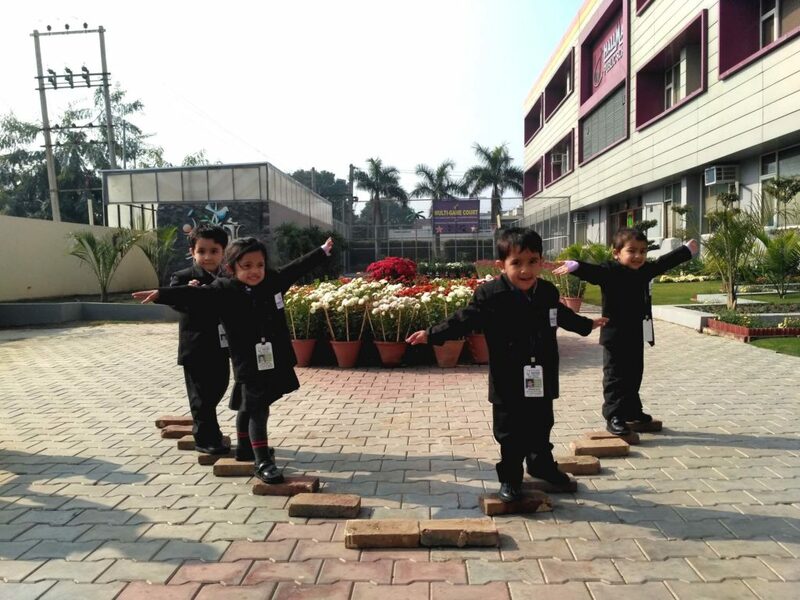 At Hallmark Public School, the theory of multiple intelligence is applied in the teaching methodologies so as to channelize the brain of their kindergarten wing children. The theory of multiple intelligences differentiates intelligence into specific ‘modalities’, rather than seeing intelligence as dominated by a single general ability. 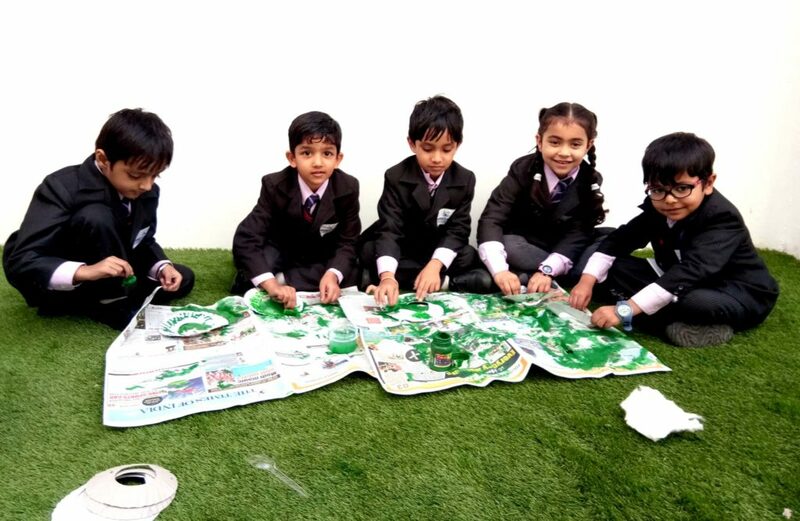 The best CBSE School in Tricity holds a strong opinion on the fact that there are many different learning styles which can be determined by looking at how a student’s personality influences the way they receive and process information as well as how they interact with classmates and the type of learning environment and methods they prefer and are exposed to. Visual Learning Style:- The visual or spatial learning style is preferred by students who like to use pictures, maps, colors and images to organize and communicate information to others. Students who use the visual learning style usually have a good sense of direction and enjoy drawing and doodling. They learn best using flash cards, written instructions, graphics, computer-assisted learning, sight words and silent reading. Auditory Learning Style:- Auditory learners prefer to listen, take notes, discuss, memorize and debate. Students who use the auditory learning style can recall what they hear, follow oral direction and speak effectively. They repeat words out loud to memorize and like to hear stories. They learn best in learning groups, discussions and listening to tapes or CDs. Tactile Learning Style:- The tactile learning style is often grouped with the kinesthetic learning style, but it is more moderate. Students who use the tactile learning style learn by touching and moving objects. Also called hands-on learning, tactile learning involves learning by doing. Tactile learners like to write directions and practice following them. They learn best from demonstrations, drawing, writing, tracing and building models. Kinesthetic Learning Style:- Students who use the kinesthetic learning style like to use their whole body to learn. They express themselves through movement. They use large hand gestures when talking and use body language to communicate. They have a good sense of balance and good eye-hand coordination. 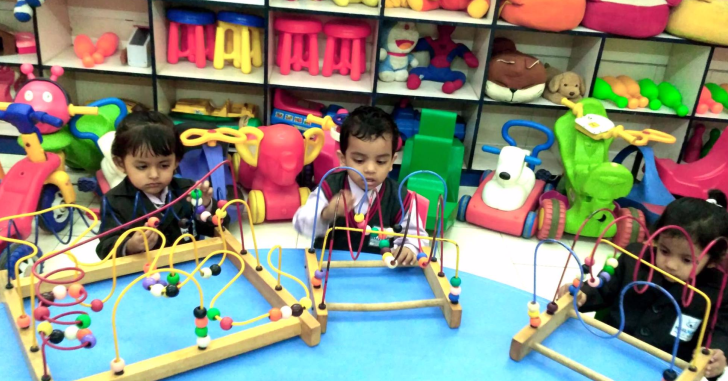 They learn by getting their hands on objects, taking them apart, and putting them together. Interpersonal Learning Style: -Students falling under this category learn through interaction. They are surrounded by friends an can be taught through group activities, seminars, and dialogues. Intrapersonal Learning Style:- Students who tend to shy away from others and are in tune with their inner feelings have wisdom, intuition, and motivation, as well as a strong will, confidence, and opinions. They can be taught through independent study and introspection. Tools include books, creative materials, diaries, privacy and time. They are the most independent of the learners. Linguistic Learning Style:- Students who use the words effectively. These learners have exceedingly developed auditory skills and often think in words. They like reading, playing word games, making up poetry or stories. They can be taught by encouraging them to say and see words, read books together. Tools include computers, games, multimedia, books, tape recorders, and lecture. Logical Learning Style:- Students who think conceptually, abstractly and are able to see and explore patterns and relationships logically. They like to experiment and solve puzzles. 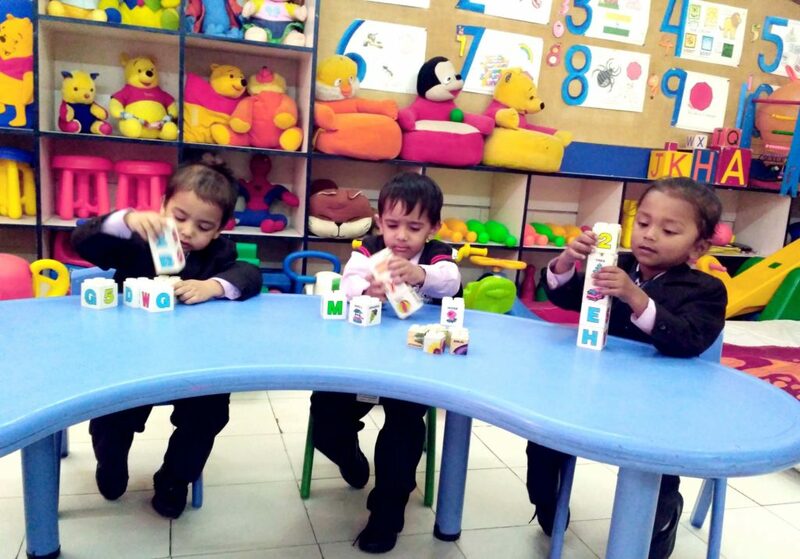 They can be taught through logical games so as to make their concepts clear before they comprehensively start learning. 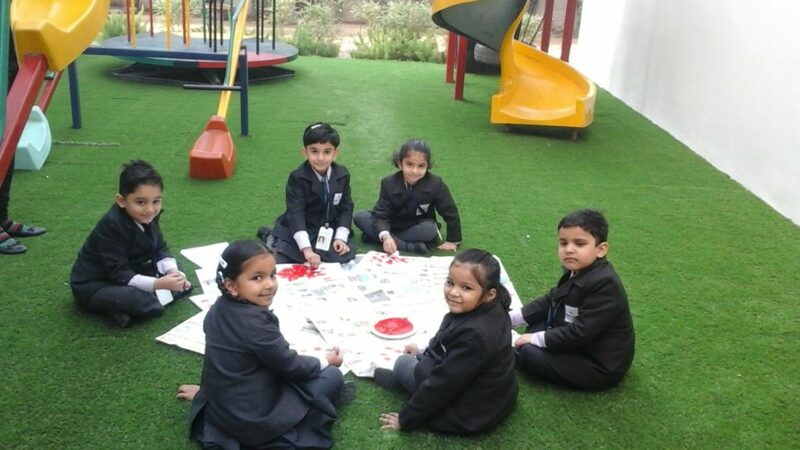 The best School in Panchkula further adds that it may at first, seem unworkable to make use of all learning styles but gradually through creative teaching methodologies, the learnings become more conducive.